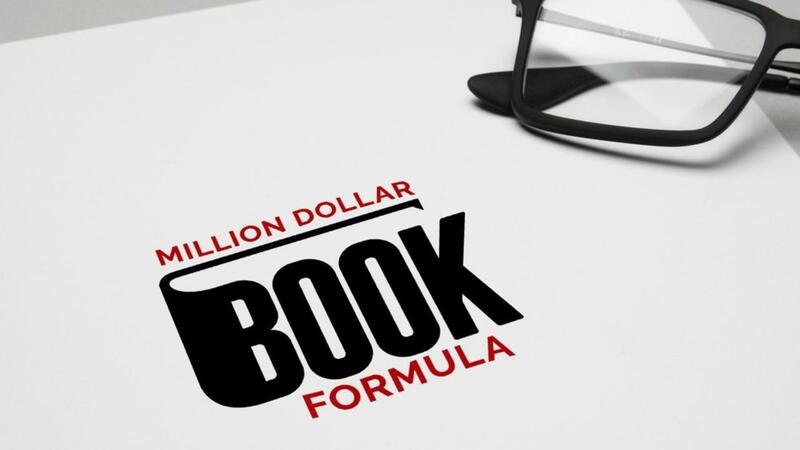 Million Dollar Book Formula is the course we needed when we first started publishing (of course there was barely an internet at the time) but the basic building blocks for success are the same. We’ll teach you everything you need to know to write a successful book that can not only make money on its own, but also something you can build a life-changing business around. To help remove the roadblocks that keep most people from starting, writing and marketing a book, while SIMULTANEOUSLY providing a collection of ideas and information—a road map, if you will— that will help you navigate your way to self-publishing success. We are so excited that you made the decision to join us and are confident that the value we personally provide you will be well worth your investment many times over. Congratulations! Finally... you are ready to do this! You will get immediate access to join the Million Dollar Book Formula. We will show you exactly what you need to know in order to achieve success with a non-fiction book. (And our personal favorite: all the tons of mistakes to avoid.) And the best part? Get access to the MDBF Private Facebook Community and receive answers from Richard and Andrea on any of your book writing, marketing, or publishing questions. Our goal with this program is this: remove the roadblocks that keep most people from starting, writing and marketing a book, while SIMULTANEOUSLY providing a collection of ideas and information—a road map, if you will— that will help you navigate your way to self-publishing success. Thank you for your interest in Million Dollar Book Formula! We want to help you get your book out! Watch for an email soon to help you do just that. The course will be relaunching very soon.